Siko Horepse Koukli Mou (Σήκω χόρεψε κουκλί μου) Lyrics Translated into English, Sung by Stelios Kazantzidis. Also known as Nina Nai Nai. 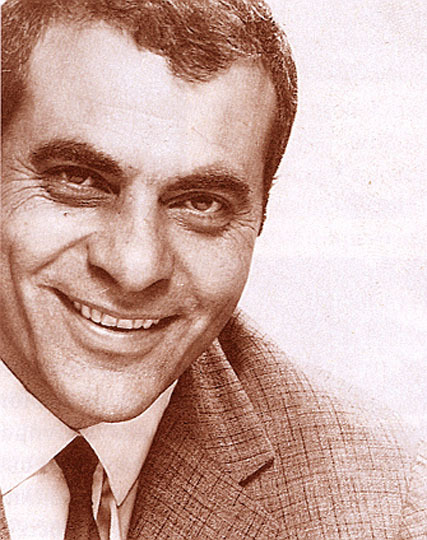 This page contains a translation into English of the lyrics to the popular Greek song "Siko Horepse Koukli Mou" (Σήκω χόρεψε κουκλί μου, which was originally released by Stelios Kazantzidis (Στέλιος Καζαντζίδης). It is listed on some album covers under the title "Nina Nai Nai" because those words are used in the chorus. Also included below is a pronunciation guide for the Greek lyrics so you can sing along if you like. This song is also very popular as a Turkish song. Note: Greeks have a social dance called tsifteteli which is different from the rhythm with the same name. This social dance is referenced in the lyrics below. Neenahnahee is an expression, an exclamation, like saying Opa! It appears in the lyrics below. Σήκω χόρεψε κουκλί μου See-koh ho-rre-ps-eh kou-klee mooh Get up and dance, my doll. να σε δω να σε χαρώ Nah se doh nah se hah-rroh (se= like you say sentence) So I can see you become happy. τσιφτετέλι Τούρκικο Tsee-fteh-teh-lee Touhrr-kee-koh Dance the Turkish tsifteteli. νιναναη γιαβρουμ νιναναη ναηνα Nee-nah-nahee / yeeah-vroum Nee-nah-nahee / nah-ee-nah Nina nai! My love, nina nai! Nina! Όπα νινα νιναναη νιναναη ναη Oh-pah nee-nah / nee-nah-nahee / nee-nah-nahee / nah-ee Opa nina nina nai nina nai nai! κούνα λίγο το κορμί σου Kou-nah lee-goh toh kohr-rmee-sou Shake your body! μες στον ψεύτικο ντουνιά Mehs stoh-n pseh-ftee-koh dou-niah In this fake world. πρέπει λίγο να χαρούμε Prreh-pee lee-goh nah hah-rrou-meh We must enjoy ourself a bit. 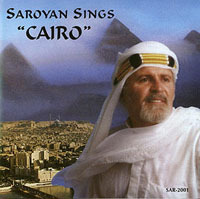 Album Title: Saroyan Sings "Cairo"